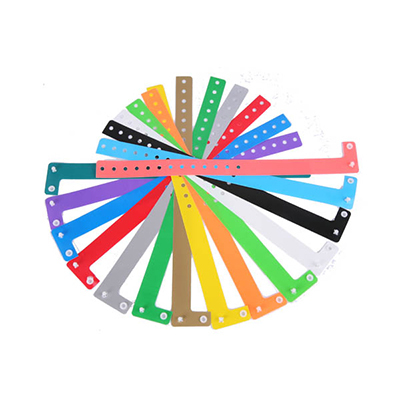 L Shaped wristbands are made of 3 lightweight layers of plastic fused together. For safety reasons the bands will break when strong force is applied. They are available in a range of colours. Price below is unprinted – see EZITRIFP for printed pricing.